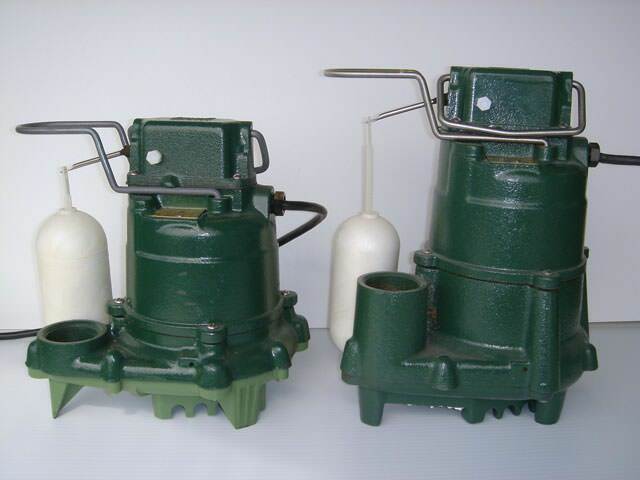 At Indoor Environmental Management, we use and install patented sump pump systems that were developed by Basement Systems® because they are the superior cast-iron sump pumps available. 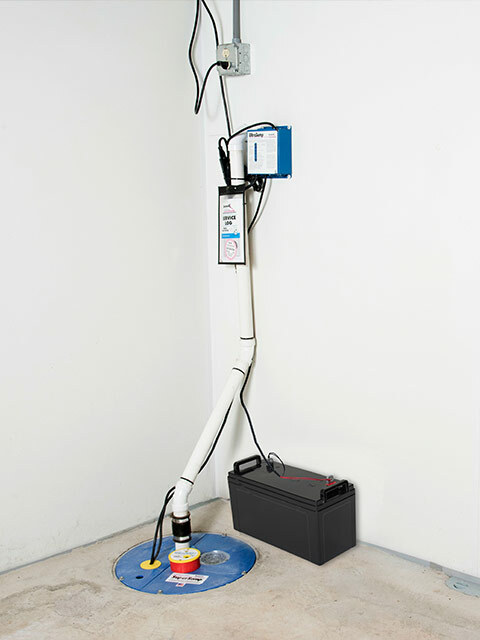 Our battery backup pumps also have the longest living battery in the industry and are a great product. 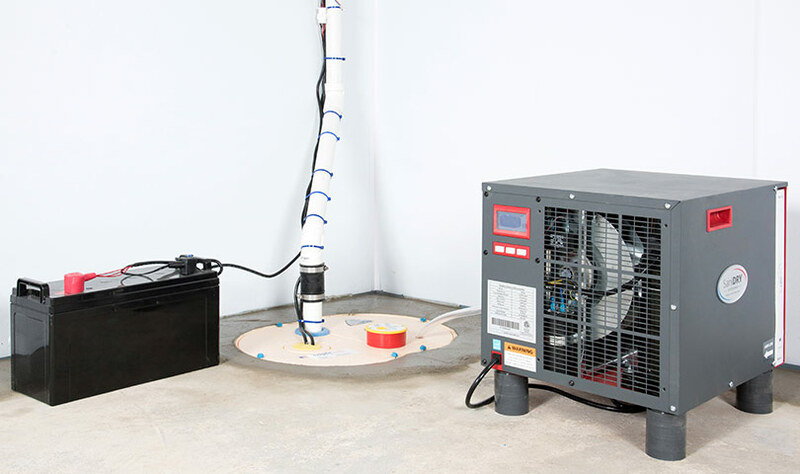 Here at Indoor Environmental Management we work throughout Greater Tallahassee including Tallahassee, Jacksonville, Gainesville nearby areas such as Ocala, Daytona Beach, Panama City, Winter Park, Apopka, Deltona, Orange Park, Saint Augustine, Cocoa, Altamonte Springs, Milton. 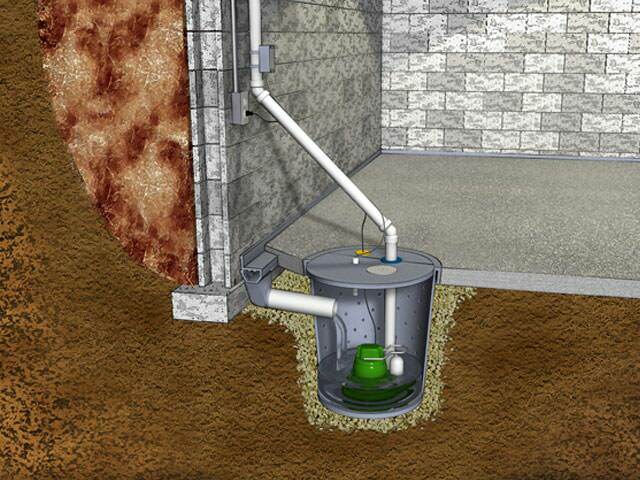 Contact us today for a free sump pump installation cost estimate! 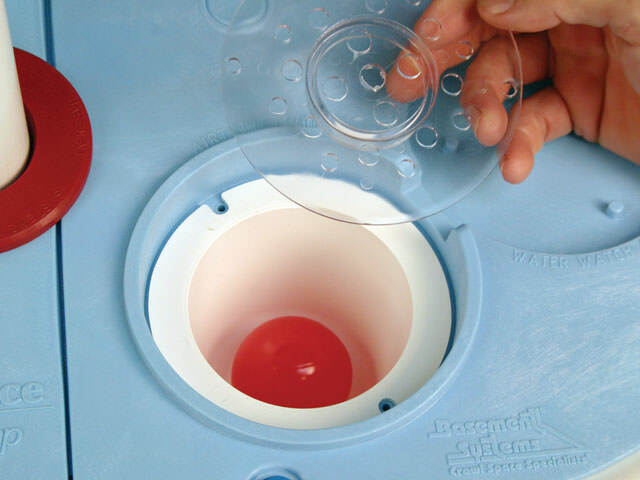 Just like you most likely wouldn't hire a basement waterproofer to fix your bathtub, you probably don't want to hire a plumber to jackhammer your basement floor and install a waterproofing system either. 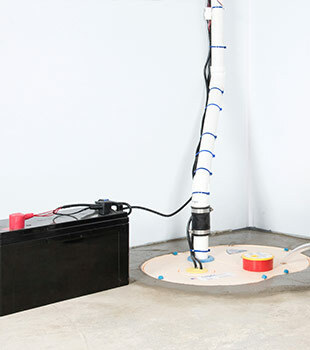 With our sump pump experts, you have access to the most experienced and knowledgeable basement and crawl space waterproofers, and they install sump pumps and basement waterproofing systems each day. 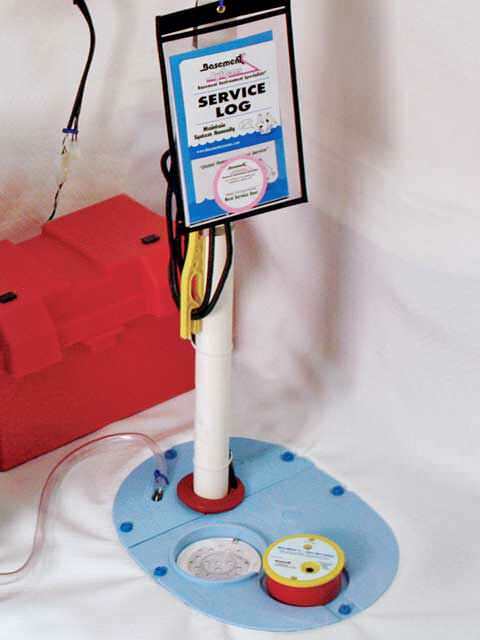 Our offer to you is a free sump pump installation quote to homeowners in our area. 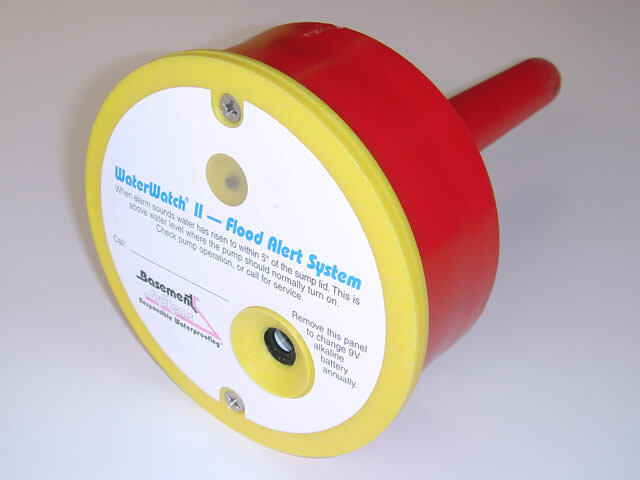 Just contact us to get started with a sump pump cost estimate.